Sarah Jenks is the founder of Whole Woman, a monthly online membership for women seeking the answers to “Who am I? And why am I here?” and Live More Weigh Less™, the popular online emotional eating program. Between her online programs and as proprietress of Hawthorn Farm, her 23-acre retreat center in Medfield, Massachusetts, Sarah holds sacred space to empower women and support them in finding their magic and rediscovering their most authentic selves. Since 2009, Sarah’s community of women seeking a fuller, more meaningful life has grown to almost 100K members. When you are called to walk through life as a priestess how does that path show up if you are also a business owner? Is it possible to mirror the sacred magick of the priestess path with being an entrepreneur and needing to juggle a hundred balls at one time and also make decisions in what can feel like a sometimes competitive and challenging space? 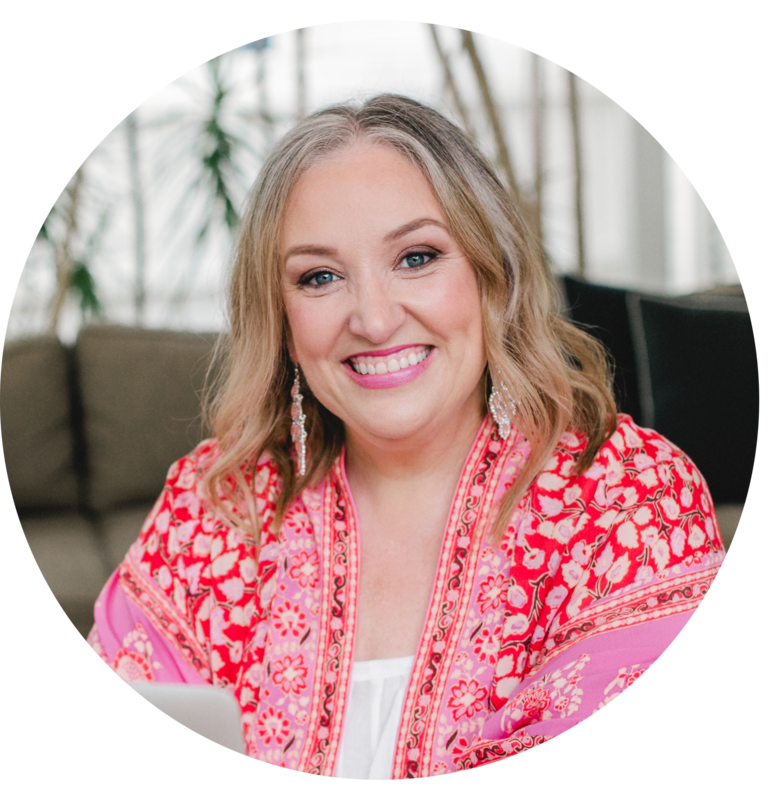 My incredibly soulful and successful guest on The Priestess Podcast today Sarah Jenks is a living example of how you absolutely can. Sarah is a powerful priestess who presides over a modern temple that services thousands of women every year. She does so with grace, support and calling in the guidance of the Great Mother in everything she does. Sarah’s path and story will inspire you on how you can use priestess skills and magick to bring your business and even career further to life.